RECORTE DE PRENSA. AÑO 1934. COCHES. 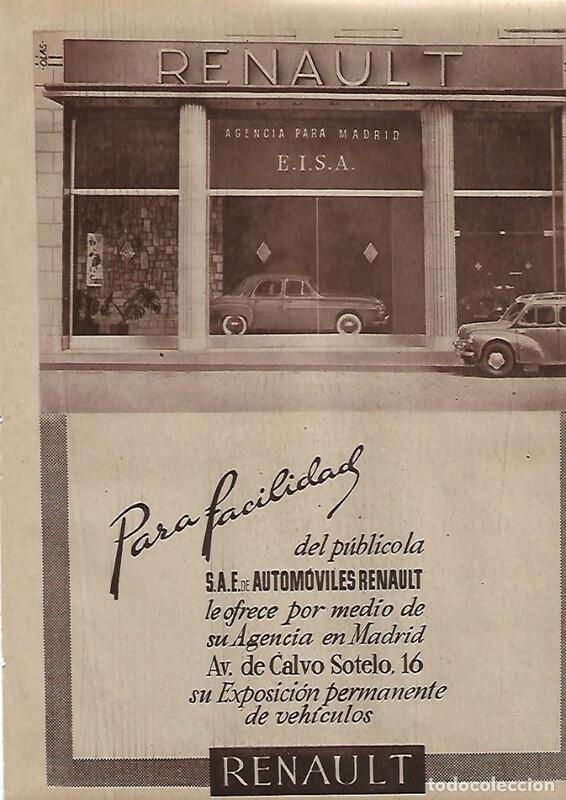 AUTOMOVILES.RENAULT. Hora oficial TC: 02:58:54 TR: 115 ms.